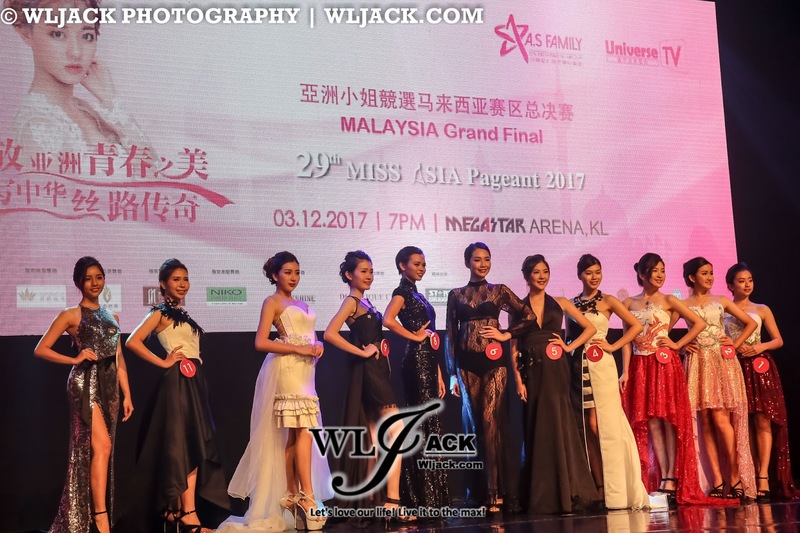 Kuala Lumpur, December 2017 – One of the largest and most anticipated beauty pageant in Asia, Miss Asia Pageant has made a grand comeback on 3rd December 2017 at Mega Star Arena, Kuala Lumpur. 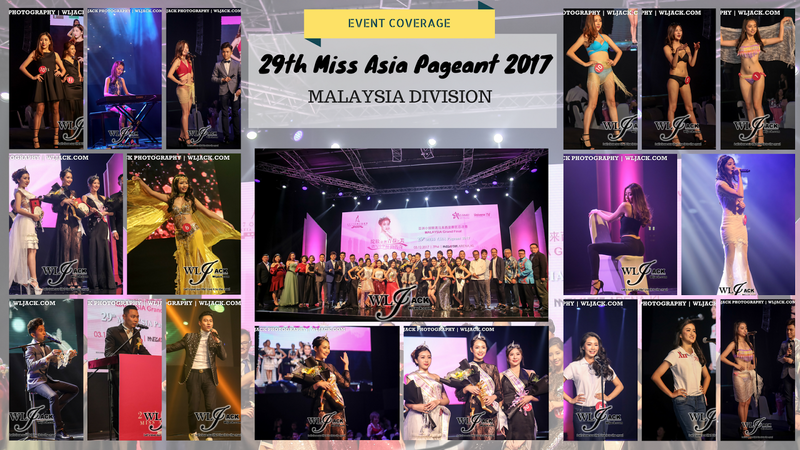 The 29th Miss Asia Pageant (Malaysia division) 2017 was a success as we witness the born of the new beauty queen from Malaysia. 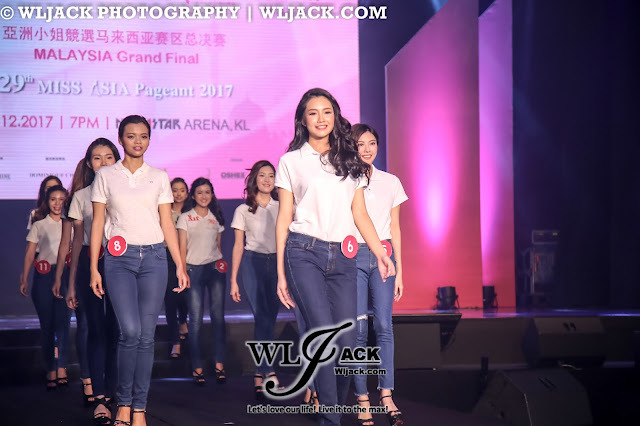 The top 3 finalist has represented Malaysia to compete in the Miss Asia Pageant Final which was held in China. 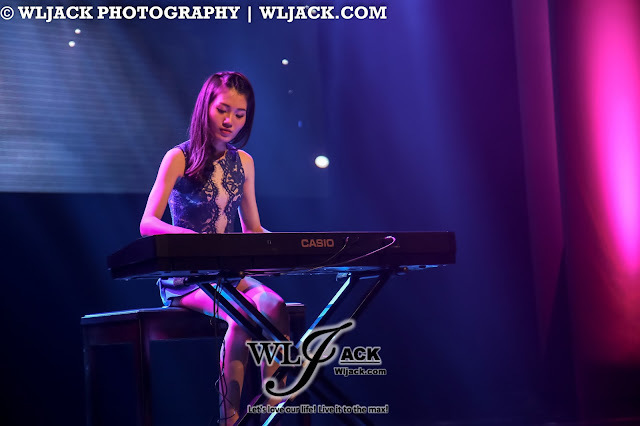 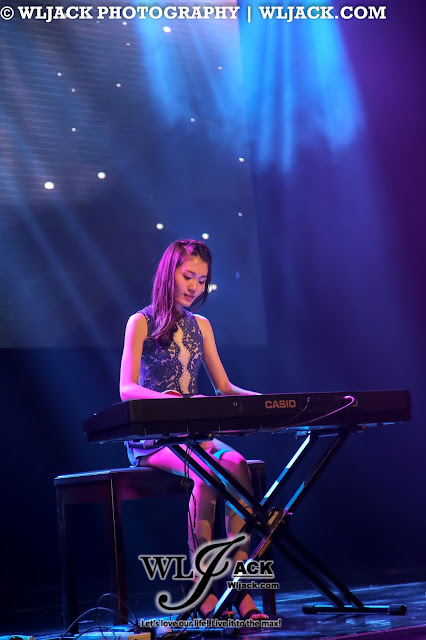 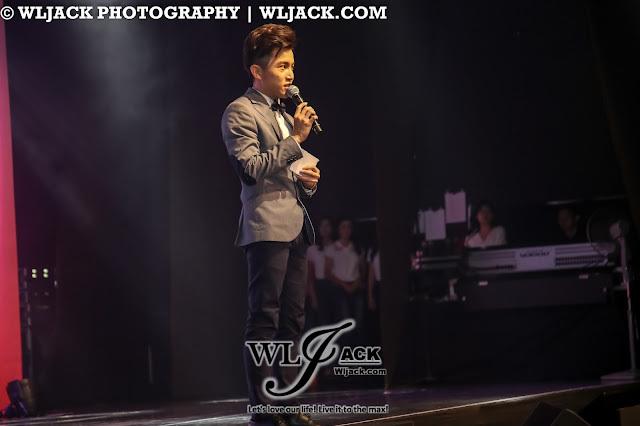 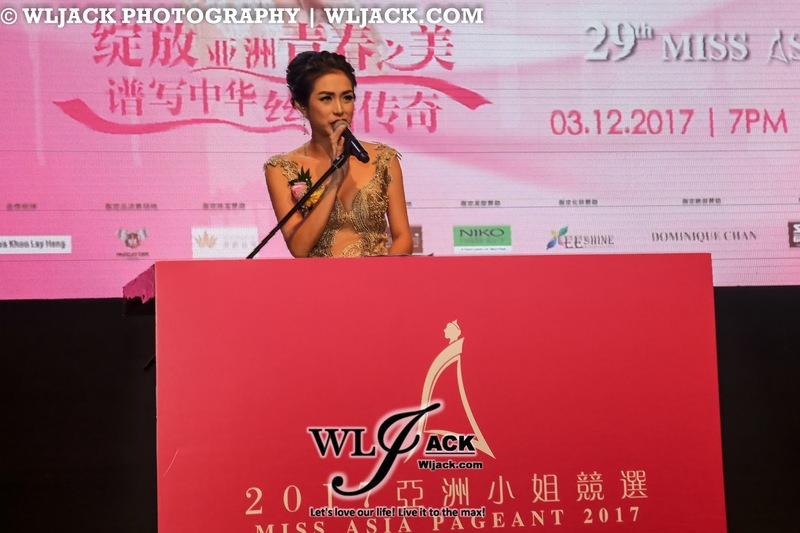 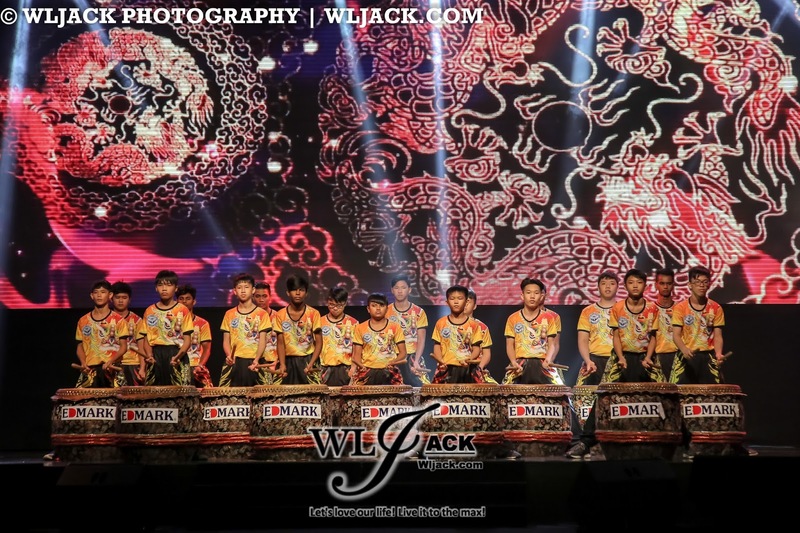 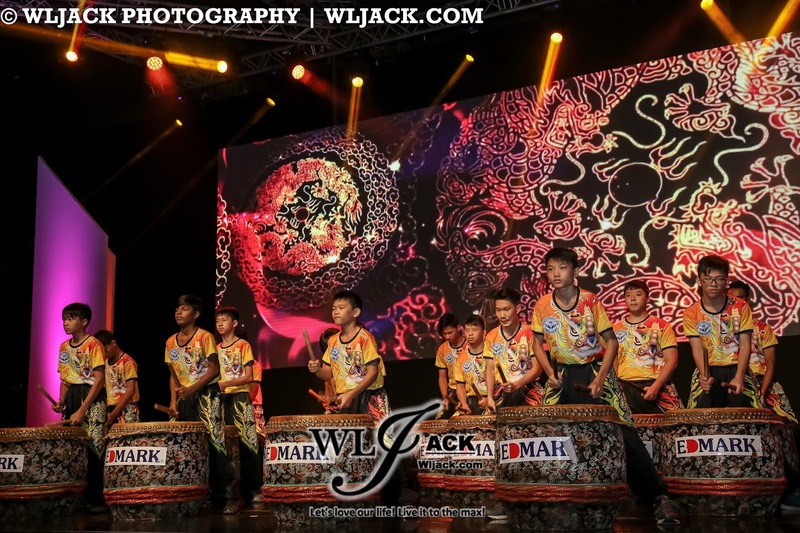 Miss Asia Pageant has been a renowned beauty pageant since 1985 which has given birth to many Asian stars including the likes of Yvonne Yung，Kristy Yang, Candy Law and etc. 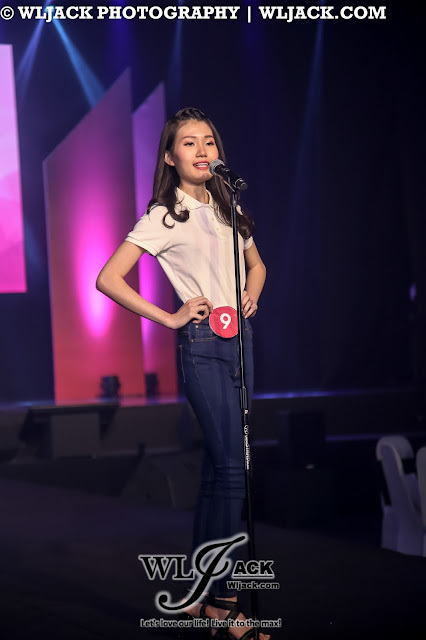 This beauty pageant is infused with the theme of “Beauty”, “Trend”, “Health” and “Love” (“美丽”，“时尚”，“健康”，“友爱”) and has been a talk of the community since then. Shinni Liow 刘歆霓 As The Winner Of The Beauty Pageant! 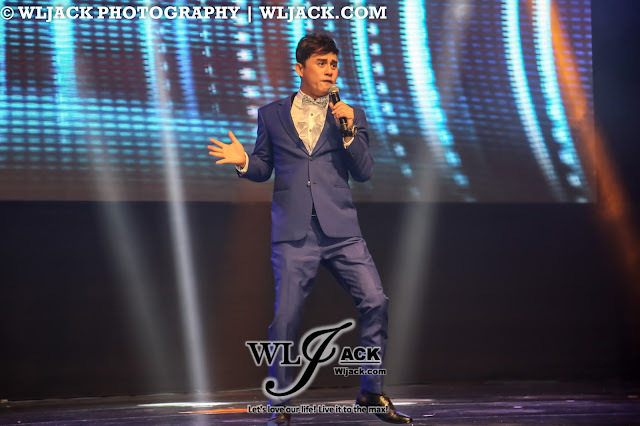 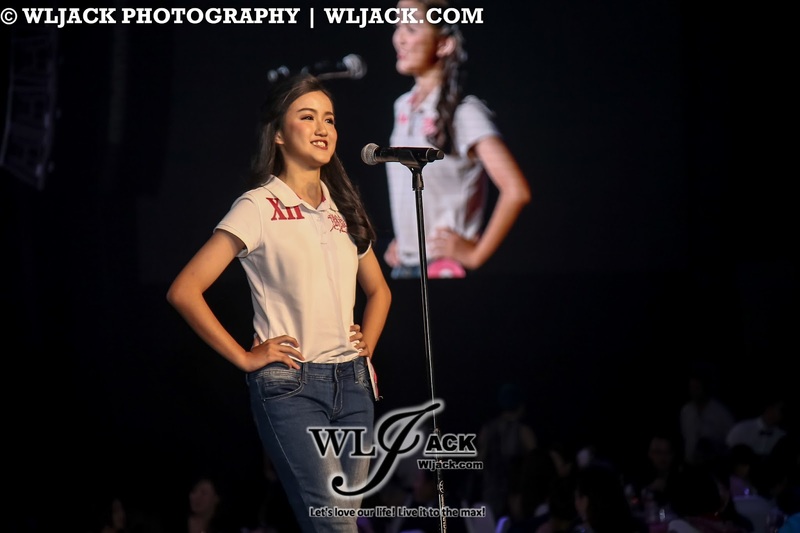 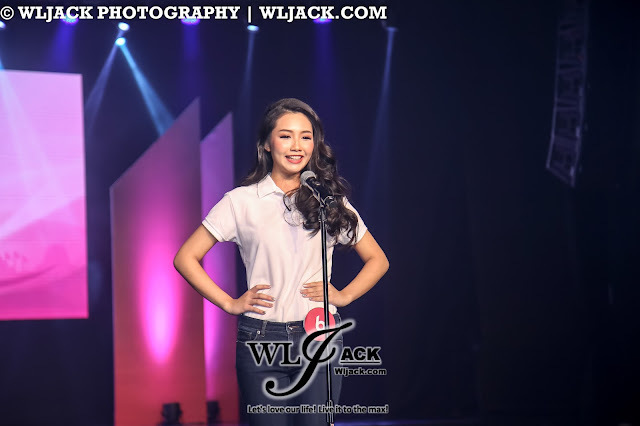 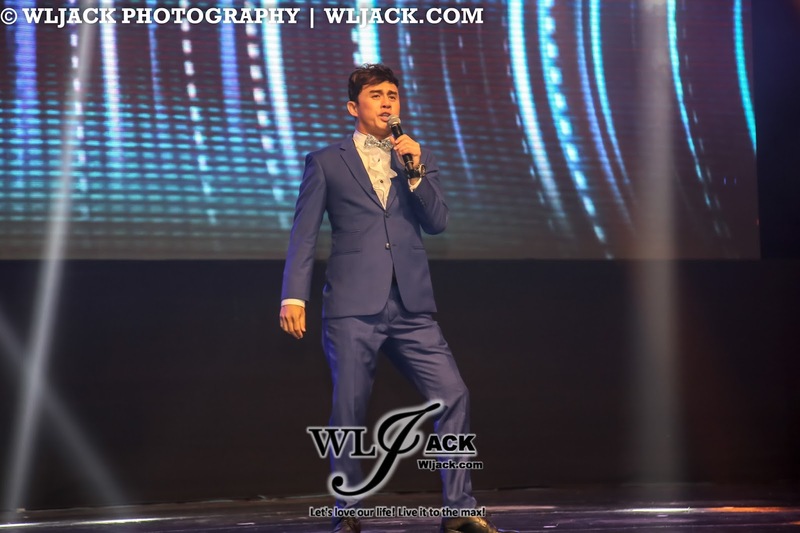 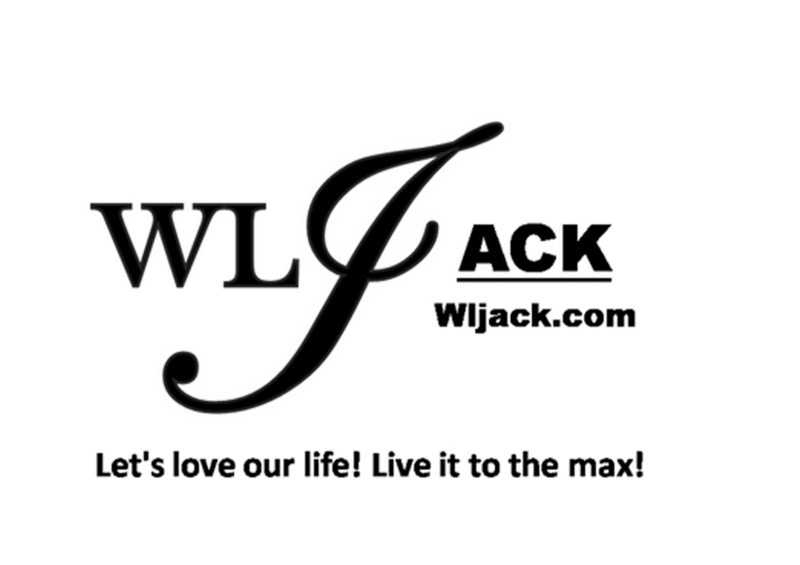 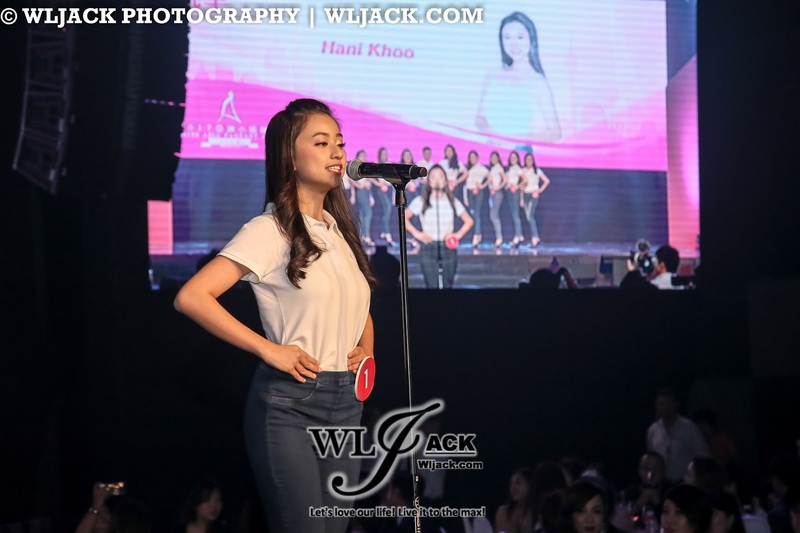 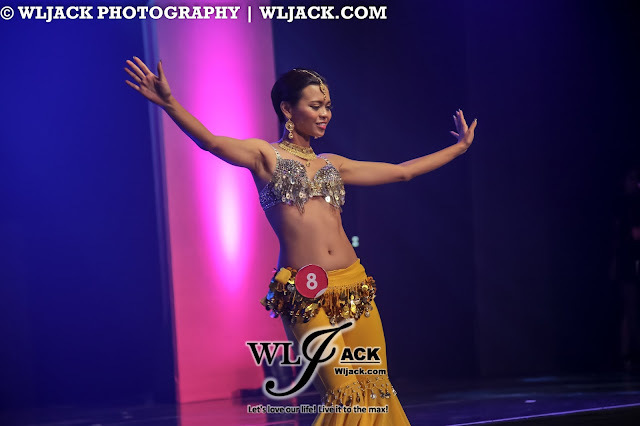 All of the contestants have to compete through a few segments during the pageant including Q&A segment, Swimsuit Segment, Talent Segment and Evening Gown Segment. 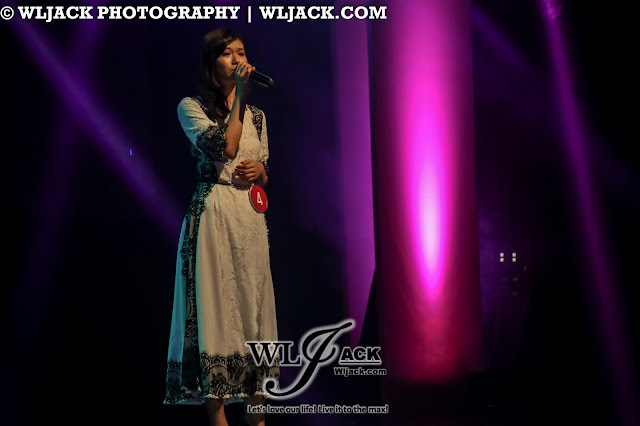 It was a close competition but Shinni Liow刘歆霓stood out as the champion of the night! 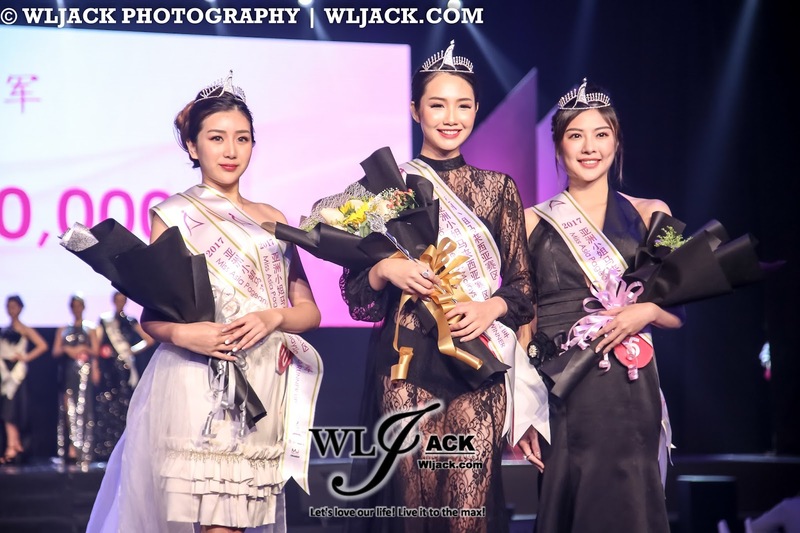 On the other hand, Yanis Lim林燕婷was the 1st runner up and Sophia Loh罗可娥was the 2nd runner up of the beauty pageant! 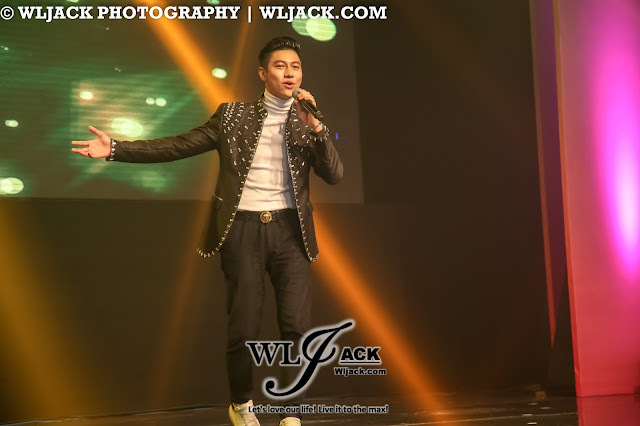 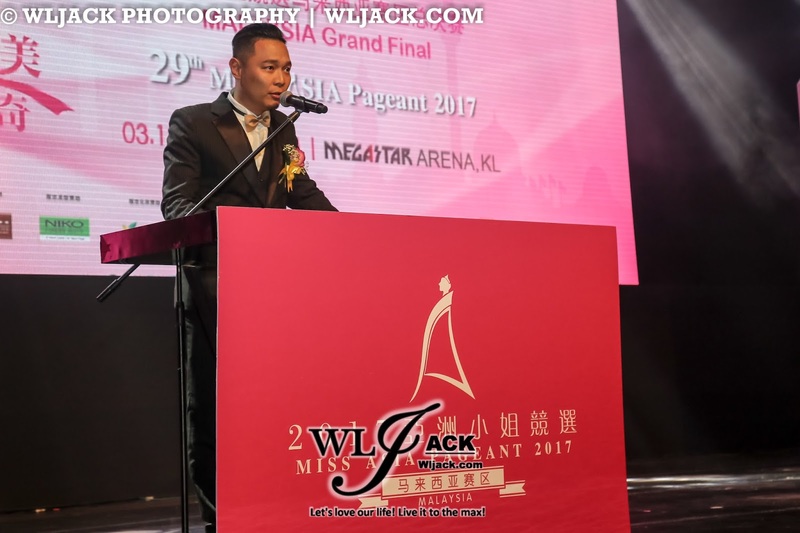 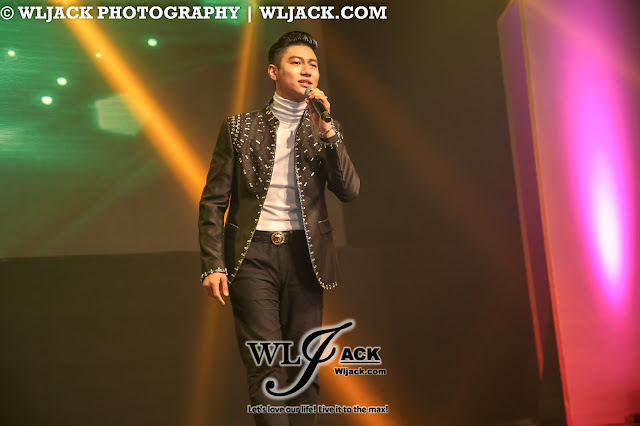 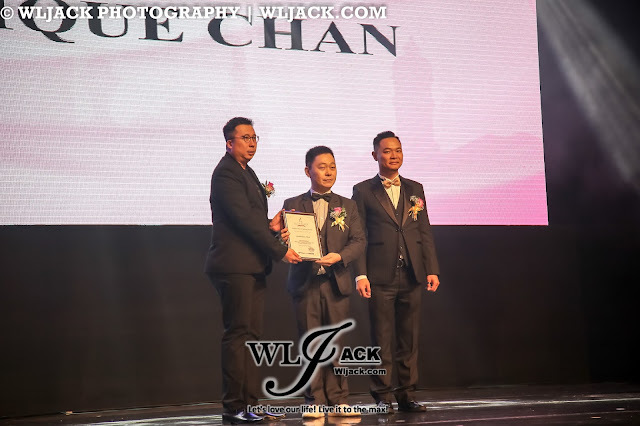 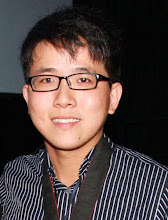 29th Miss Asia Pageant (Malaysia region) 2017 is organized by A.S Family Entertainment Group and Universe TV, Mega Ultimate as the local co-organizer, UBR Universal Biz Resources as strategy planner, Miss Eva Khoo Lay Heng as supporting partner，Mega Star Arena as official venue，RIQI Jewelry as the jewelry，华香白茶as白茶sponsor，Philea Resort & Spa as official bootcamp hotel，Niko Hair Beauty as official hair stylist，EE Shine as official makeup，Dominique Chan as official evening gown，Starz Galaxies as media partner and special thanks to Forest City Country Garden Pacificview，Loong Sing Group, 2L Fashion & Beauty，OSHEE, My Vineyard, Mobile Tint, Maena and Frulato.